Poppyscotland is set to host an event to recognise and value the important contribution volunteers make to the organisation by helping to improve the quality of life for veterans and their dependents in the North of Scotland. The event (on Wednesday, 5th December from 1pm-3pm), which coincides with International Volunteer Day, will also see long-term volunteer Jimmy Greig receiving a Volunteer Award for his dedicated service to the much-loved Armed Forces charity. Jimmy, a veteran himself, said: “I’ve been a volunteer at Poppyscotland’s Inverness Welfare Centre ever since it opened in 2013.Over that time, I’ve met people from every part of our Armed Forces community, from elderly men and women determined to live independently, to younger veterans struggling to cope with the physical and mental effects of conflict. Nina Semple, the Poppyscotland Welfare Services Manager in Inverness, said: “Poppyscotland recognises the huge contribution volunteers make to all that we do as an organisation and next week’s event will be a unique chance to celebrate their efforts, share our mutual values and to promote the incredible work that they do. The Inverness Welfare Centre currently has three welfare volunteers’. The trio are ex-Service personnel and are heavily involved in the local Armed Forces community, including with other local organisations. 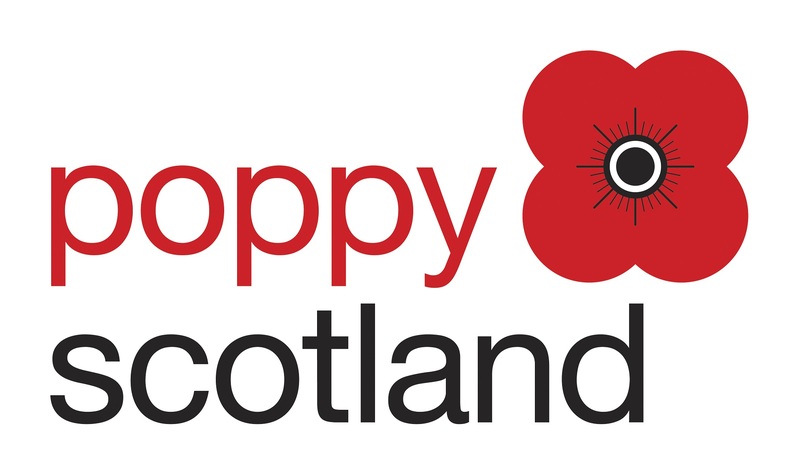 If you are interested in volunteering for Poppyscotland, please visit www.poppyscotland.org.uk/get-involved/volunteer/. For more information on International Volunteer Day, please visit: www.volunteernow.co.uk/supporting-organisations/campaigns/international-volunteer-day. International Volunteer Day was designated by the United Nations in 1985 as an international observance day to celebrate the power and potential of volunteerism.